Every time visiting an IT-hardware shop or calling those guys to send some engineer to reboot your PC can become a nuisance. Also you end up paying for something which is much easier to perform by oneself. 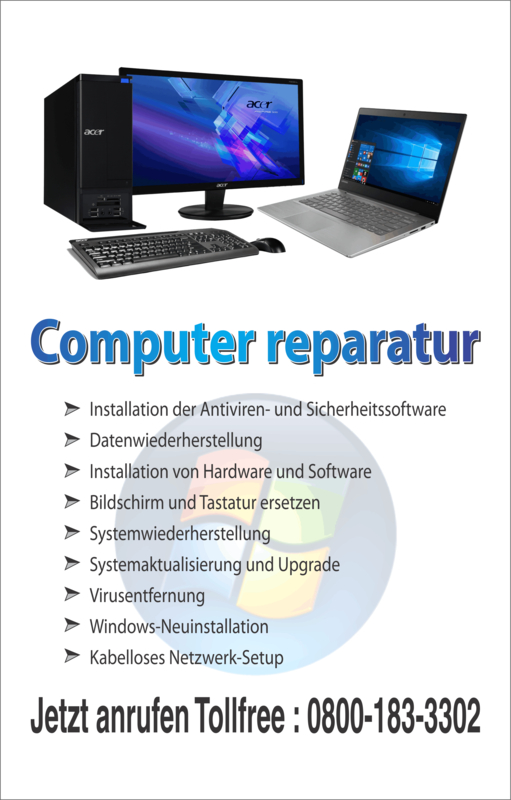 For repairing Windows XP installation on your desktop you actually do not need any hardware expert. It can be done without seeking anyone’s help in simple and easy steps. So the question is where to go running for the Window XP compact disc to repair the installation? You do not have to go anywhere. You just need to follow the simple step wise instructions given below to boot your system. 1. Insert the Windows XP CD into your computer’s CD drive or DVD drive, and then restart your computer. 2. When you receive the “Press any key to boot from CD” message on the screen, press a key to start your computer from the Windows XP CD. 3. On the Welcome to Setup screen, press “ENTER” to set up Windows XP. 4. On the “Windows XP Licensing Agreement” screen, press “F8” to agree to the license agreement. 5. Make sure that your current installation of Windows XP is selected in the box, and then press “R” to repair Windows XP. 7. Follow the instructions that appear on the screen to reinstall Windows XP on your PC. 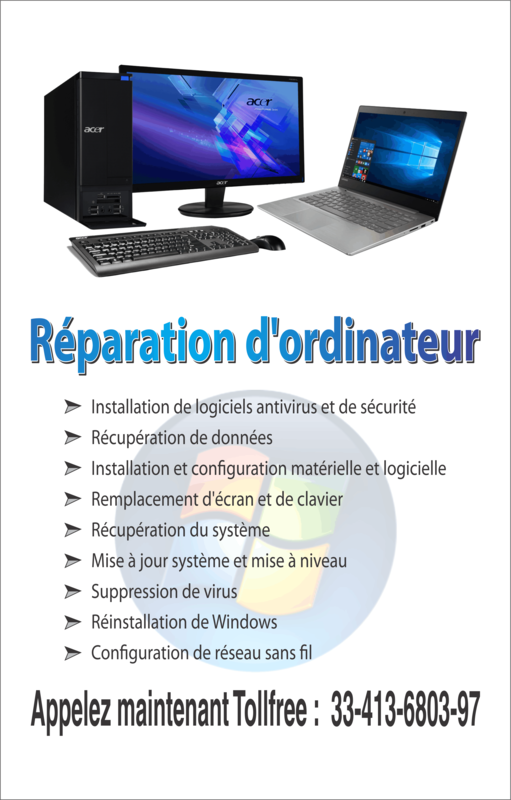 Most of the time, it happens that you have the CD, but you do not know how to perform a repair installation of Windows XP by booting from the Windows XP CD to get the repair done. For the fear that any wrong command would cause damage to your system. Relax! There is nothing of these sorts. Now you can do the job of reinstalling the operating software by your own. All the above steps are very simple and quick to understand. These will be of immense importance to get you through the process. Just step-by-step follow the procedures. Of course, you will save on the cost of calling an engineer to get the same thing done that you can do by yourself. How to make computer easier to read in Windows XP? With Windows, you get several programs and settings that help in making your computer easier and more comfortable to use. Now, how Windows XP makes your computer easier to read? A lot of us stare at a computer monitor for most of our day and reading long articles or books is rarely a comfortable experience. But, with Windows XP accessibility programs, all these activities on computer have converted into a much relaxed experience. Accessibility programs on Windows XP that help in making computer easier to read are Magnifier, On-Screen Keyboard, and Speech recognition and touch technology. Magnifier includes a lens mode and full-screen mode while On-Screen Keyboard can be resized to make it easier to see. It also offers more ways to interact with our PCs by taking advantage of new strides in speech recognition and touch technology. Click the Start button, point to All Programs, point to Accessories, point to Accessibility, and then click Accessibility Wizard. In the Welcome to Accessibility Wizard dialog box, click Next. In the Text Size dialog box, select the smallest text you can read, and then click Next. In the Display Settings dialog box, select the “Change the font size” check box. If you want to use Microsoft Magnifier, select the “Use Microsoft Magnifier” check box. Click Next. In the Set Wizard Options dialog box, select the “I am blind or have difficulty seeing things on screen” check box. Click Next and then follow the instructions appearing on your screen to complete the wizard. In the Completing the Accessibility Wizard dialog box, click “Finish” to save your changes and exit the wizard. Operating system upgrades are not an easy task. You have to worry about the data from the older version of the application. The new version of the application must understand the data that’s coming from the older version of the application. If you have been using Windows Outlook Express and are thinking about moving to Windows Vista’s Windows Mail on your PC– do not worry about your messages. You can easily import your messages from Windows Outlook Express to Windows Mail. And not just your messages, you can also import your contacts from Windows Outlook Express to Windows Mail on your computer. So you don’t have to worry about the application upgrade if you know how to import your data from Windows Outlook Express to Windows Mail. Do you know how you import your messages from Windows Outlook Express to Windows Mail on your Windows XP computer? 6. Locate the folder named Outlook Express. The process is continued in part II. How to format a secondary partition on Windows? Do you want to know how to partition the hard disk drive of your Windows computer? If you are looking for easy solution to format the secondary partition of your Windows computer, then this quick online DIY guide will help you thoroughly. The partition is a process in which you can separate disk space on a hard drive. You can consider the secondary partition process of a single drive letter (such as ‘C:/’ Â or ‘D:/’). As per Microsoft, this partition is the process which refers as the ‘volume’. The single hard disk drive consists of either one or multiple partitions and each partition is denoted with an individual drive letter. Though for most of the users, single partition is considered sufficient to make proper use of the hard disk drive, but many consider a secondary partition wherein they possibly want to save recovery programs. Have you noticed this message stated “Press F2 to enter recovery mode” to pop up on the screen? Chances are that your Windows computer may have a secondary or secret partition. With a secondary partition, you can enable your computer to run from a small section of the disk. If you are planning for a secondary partition, then follow these steps stated below. Right-click on the partition or hard disk you wish to format. Select format from the drop down list. Click on ‘Start’ and then click ‘OK’ in the confirmation window, which warns you that all data on the partition will be lost. Click ‘Ok’ once again and then click on ‘Close’. Isn’t it easy to format a secondary partition on Windows computer by following these steps? To help you try these steps easier, we brought this video wherein you can follow every step-by-step instruction given above. Now, wasn’t that easy? Just get going. 2. Click the “Microsoft Office Button”, and then click “Excel Options”. • Click the font that you want to use, in the “Use this font” box. • Select the font size that you want to use, in the “Font Size” box. • Click “OK” and then click “OK” again in the confirmation dialog box. 4. You must restart Excel to begin using the new default font and font size.